As one of the foremost rugby schools in the world, we enjoy an established relationship with experienced and esteemed professional rugby coaches. Our extensive networks have gained us the support of high profile sportspeople across the globe. Through Te Kaihanga Sports Trust we also offer a youth mentoring programme - the Rangatahi Development Programme. Our participants will communicate with and learn from successful role models, with genuine real-world experience, in all codes. 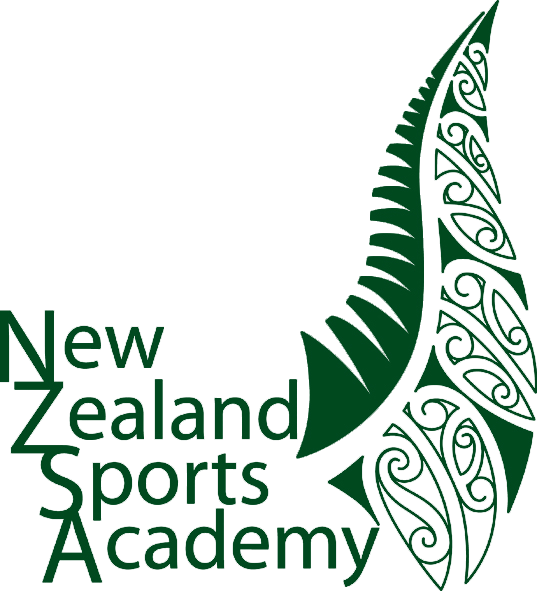 "My time at the New Zealand Sports Academy was one of the most memorable experiences of my life. Playing rugby in New Zealand had always been a goal of mine and upon searching for ways to do this, I found the Academy. It met all of my expectations. Although I was only there for four weeks, I was able to improve my skills and fitness drastically due to the high level coaching from Darrel and the tough training regimen. Monday to Thursday at the Academy would consist of tough weights sessions alongside skill, fitness and speed sessions, all of which enabled me to see a huge improvement in all of these areas over the month. I played a couple of games for Rotorua U21s, as set up by the Academy. I even got to captain my last game, which was an incredible experience. Being an international student I received position-specific coaching sessions from Darrel while the domestic students attended class. This was invaluable as we covered many aspects including tackle technique, breakdown work, foot work and line-out throws. Darrel also introduced me to the Māori style of running rugby, which emphasises handling and footwork (even if you're a front rower), which has taken my game to the next level. As a result, I noticed a huge improvement in my attacking game upon my return to England. In addition to the rugby, the Academy also ensures you experience Māori culture and various other attractions of Rotorua. During my time there I was lucky enough to watch a Chiefs game, go whitewater rafting and experience Te Puia Geothermal Site and Māori Village, all of which were amazing experiences.